A personal injury is defined as the injury of a person who has been physically or psychologically injured as a result of negligence, carelessness or a lack of duty of care by another person, entity or product. What Defines a Personal Injury? Personal injury case injuries are categorized into three separate areas to help determine what type of injury was sustained, the cause of the injury, and who needs to be held accountable for any associated compensation or reimbursements. A person or persons were physically hurt as a result of an incident. An individual’s personal or commercial property was damaged as a result of an incident. An example of this would be a dented fender or a broken fence caused by a car accident. These are results on a person’s sense of security after witnessing or being directly involved in a severely damaging disaster or traumatic experience. Witnessing or being directly involved in a sudden accident, severe injury, natural disaster, or violent attack. Mental scarring caused by serious body or facial disfigurement. 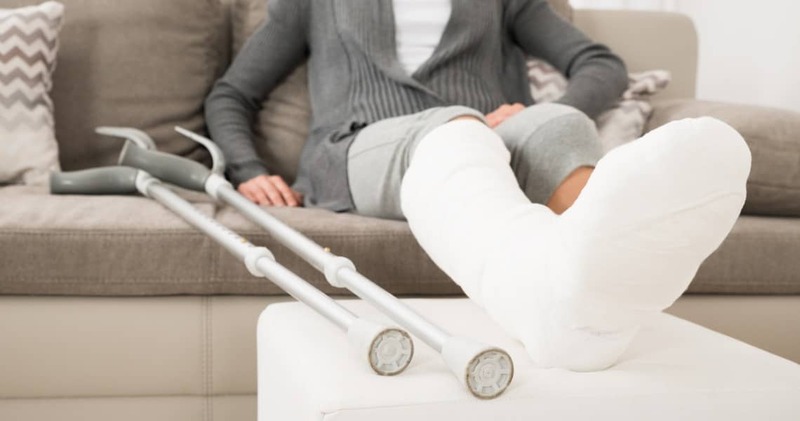 Victims of personal injury may be entitled to a sum of money that is paid as compensation for medical expenses, lost wages, and pain and suffering, as well as other losses associated with their personal injury claims. A considerable part of the litigation process often involves dealing with the insurance company that may be representing a defendant. It is common for an insurance assessor to be dispatched by the insurance provider to help determine the level of injury and to perhaps talk with the victim about a settlement.